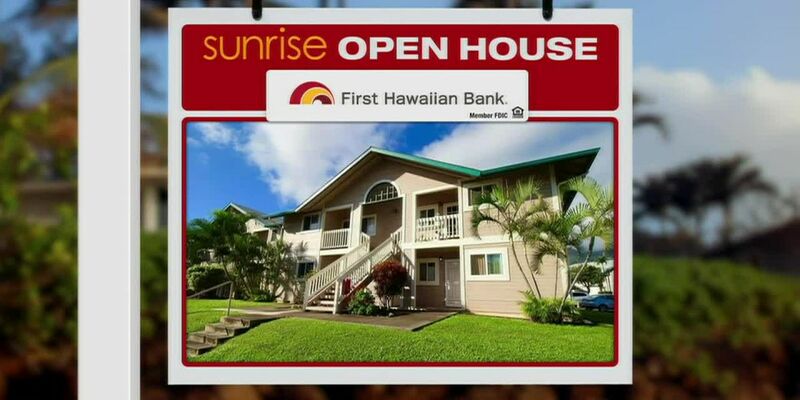 In this week’s Sunrise Open House, we explore Hilo on the Big Island. 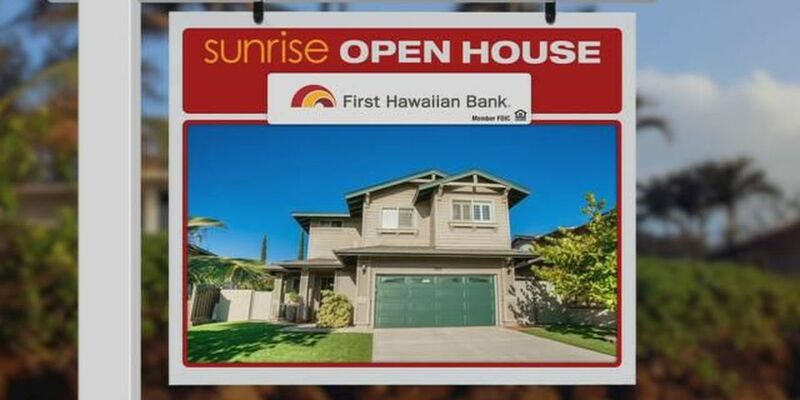 In this week’s open house, let’s tour some homes in Central Maui. 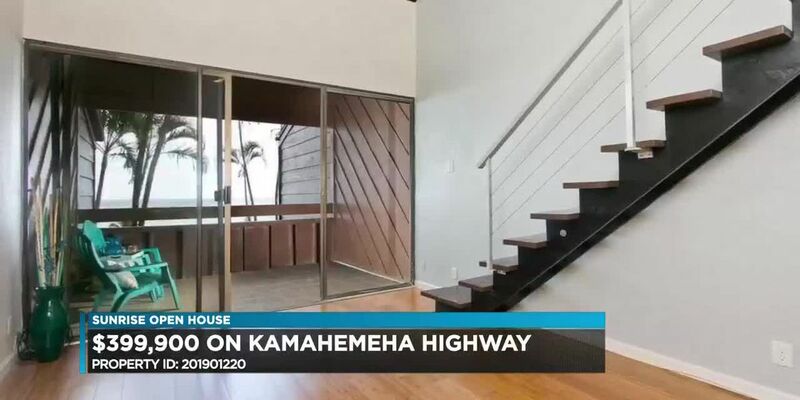 We take a look at some of the most luxurious listings on Oahu. 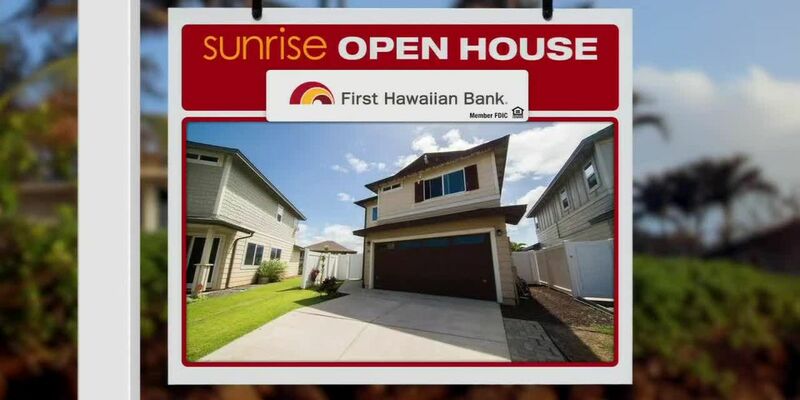 On today's Sunrise Open House we are looking at single family homes on the market in Mililani. 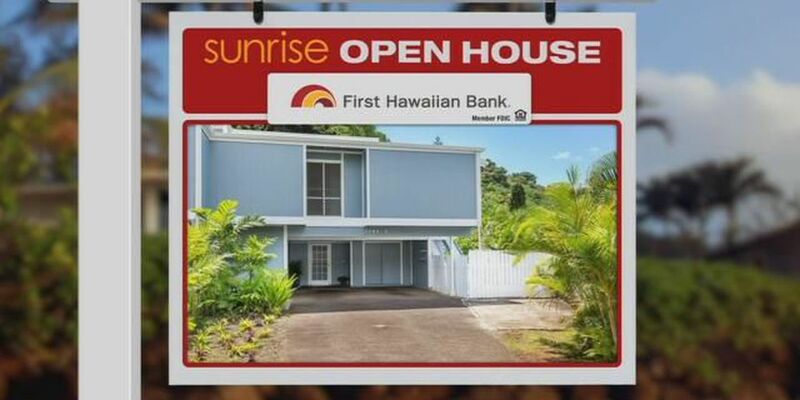 There are 32 actively listed for sale, ranging in price from $629,000 to $1.4 million. 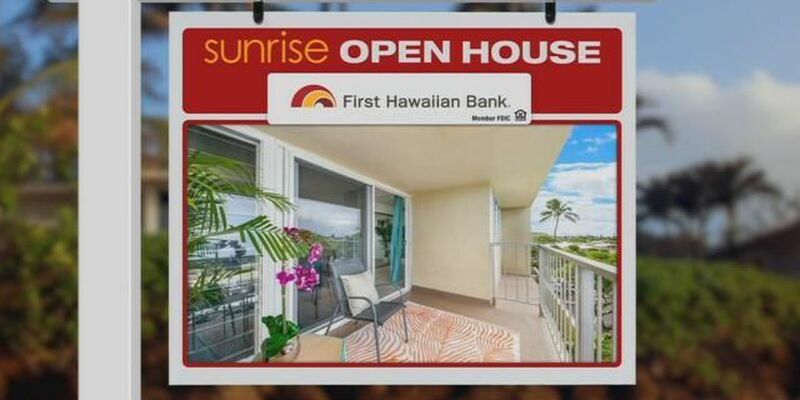 We're looking at places on Magellan Avenue and in Waikiki in the Monte Vista condos. 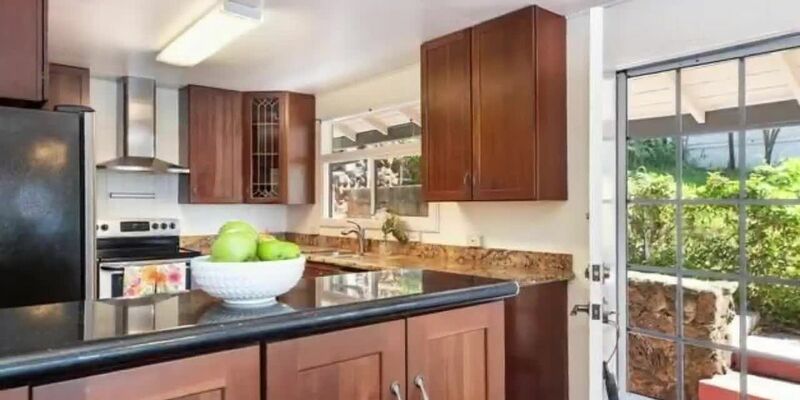 Let’s explore some homes that are below the median selling prices. 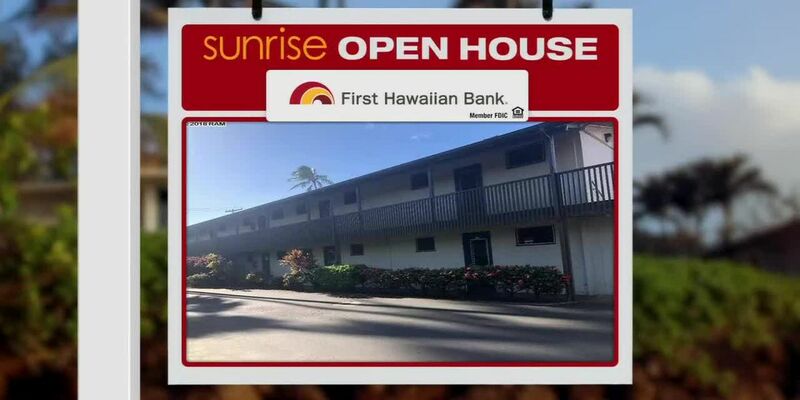 Let’s check out some places for first time buyers in a reasonable price range. 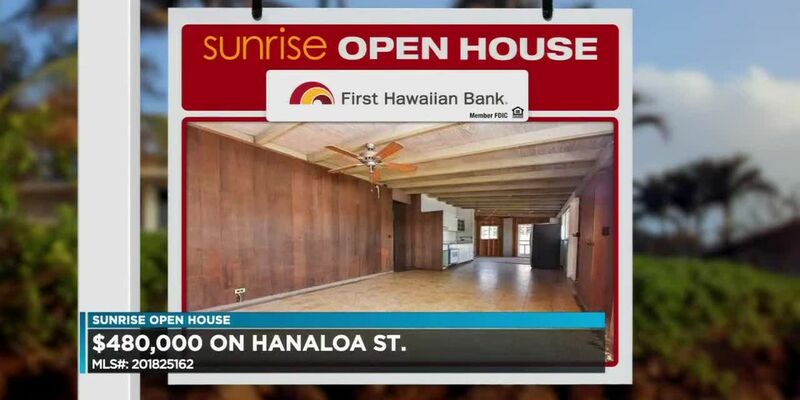 In this week’s Sunrise Open House, we explore the Kalihi-Palama area. 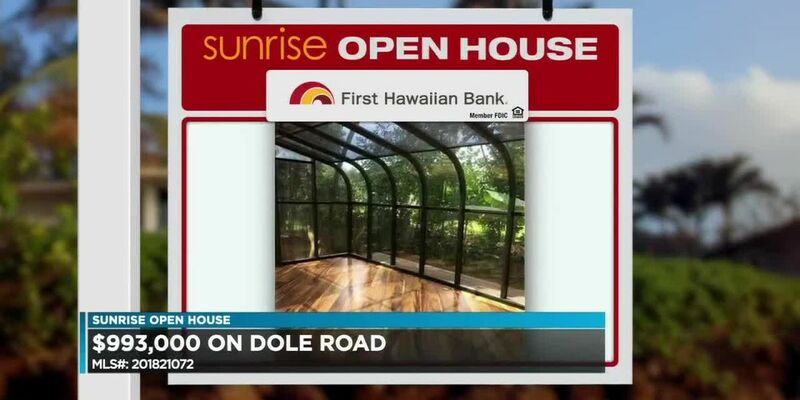 Check out this week's homes! 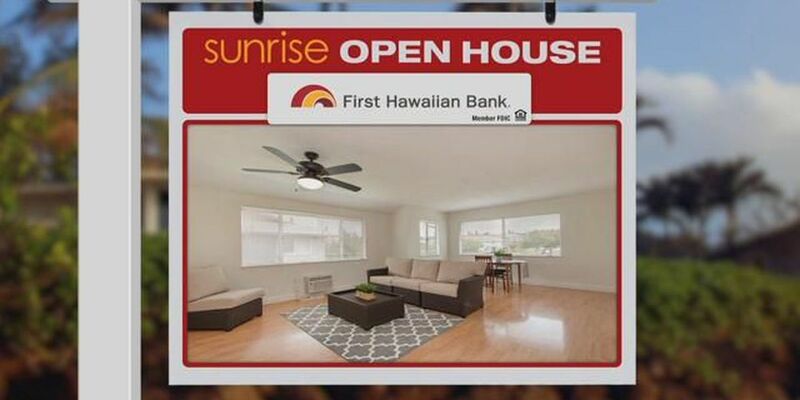 In this week's Sunrise Open House, we explore Makiki. 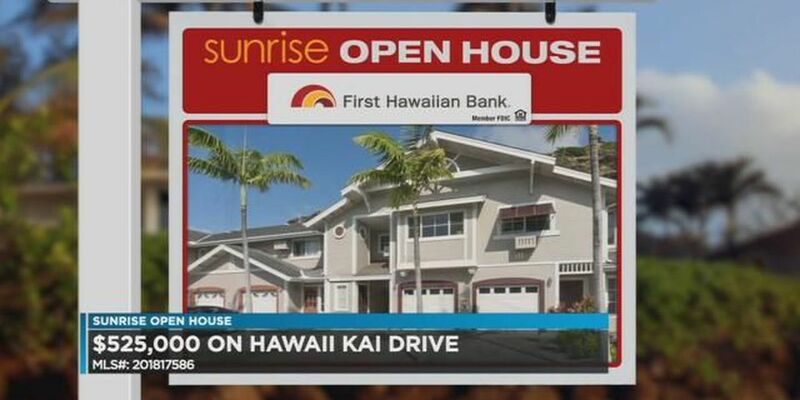 In this week's Sunrise Open House, we explore Hawaii Kai. 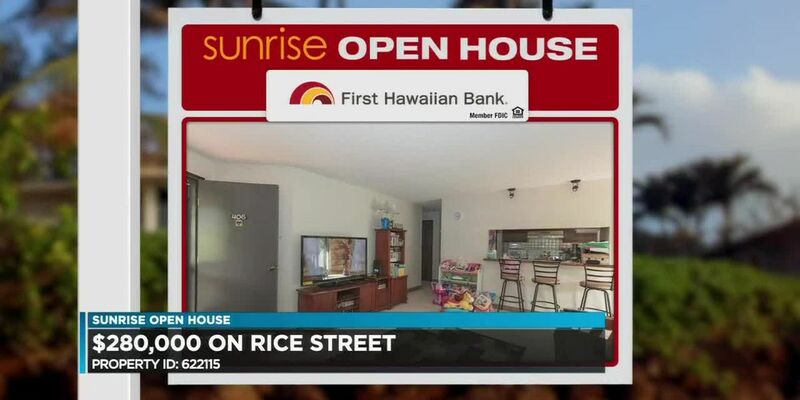 In this week’s Sunrise Open House, we explore Kalihi. 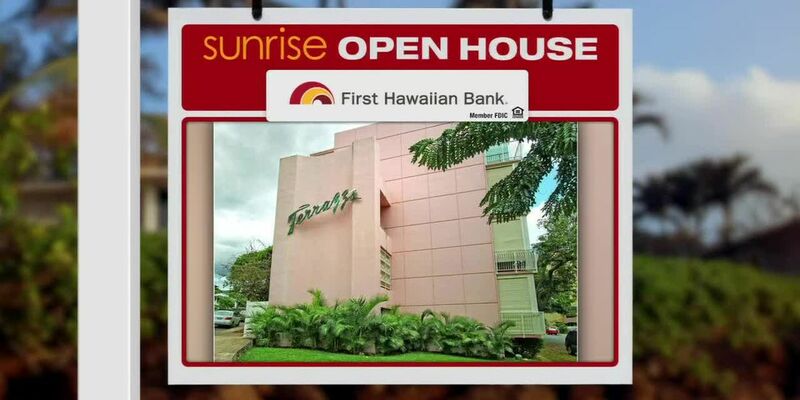 Let’s take a look at the valley isle market for condominiums. 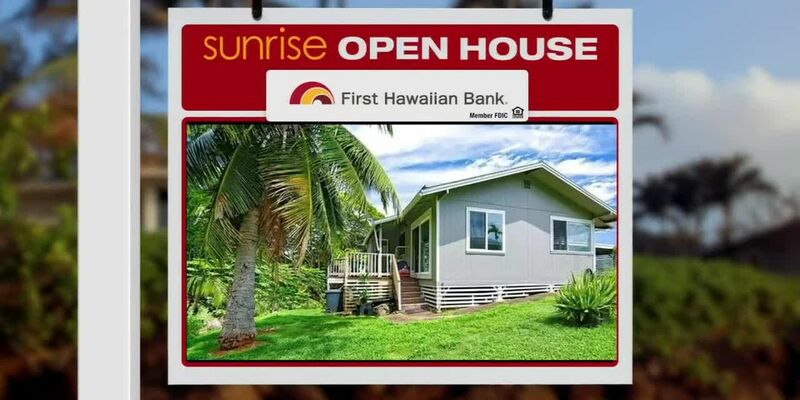 For this week’s open house, let’s check out Kauai and more specifically Lihue. 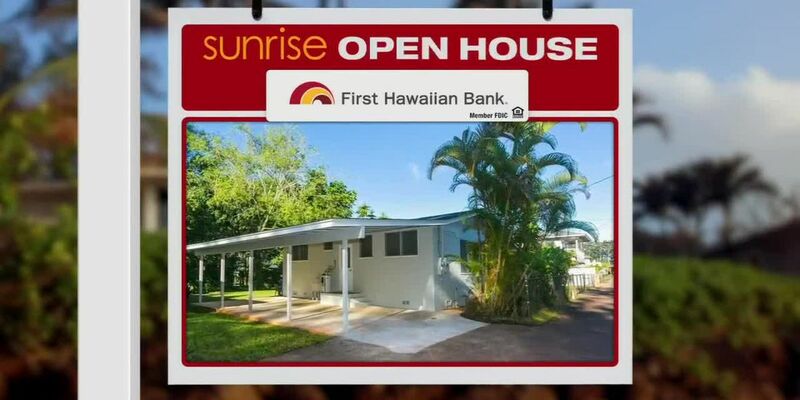 For this week’s open house, we’re back on Maui and taking a look at some options in Wailuku. 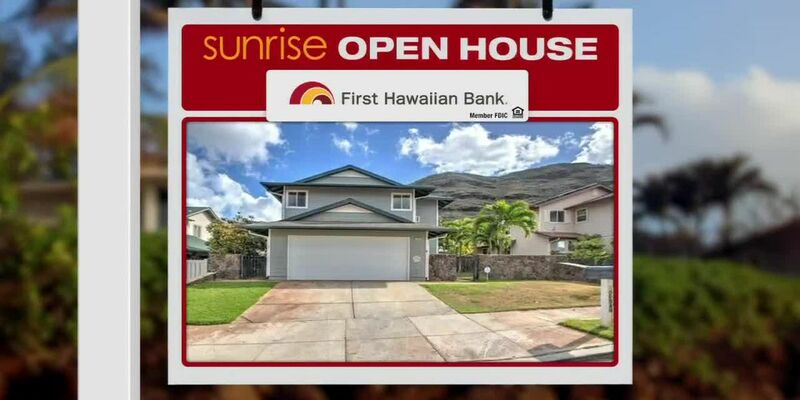 For this week’s open house, let’s head over to the Valley Isle. 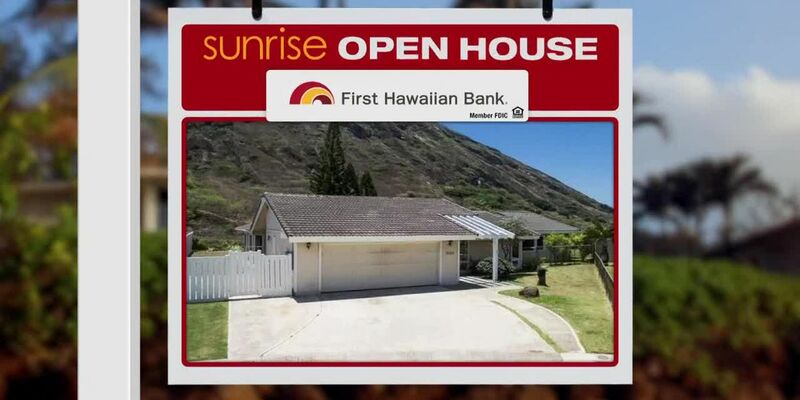 Here are a few homes for sale in Waimanalo. 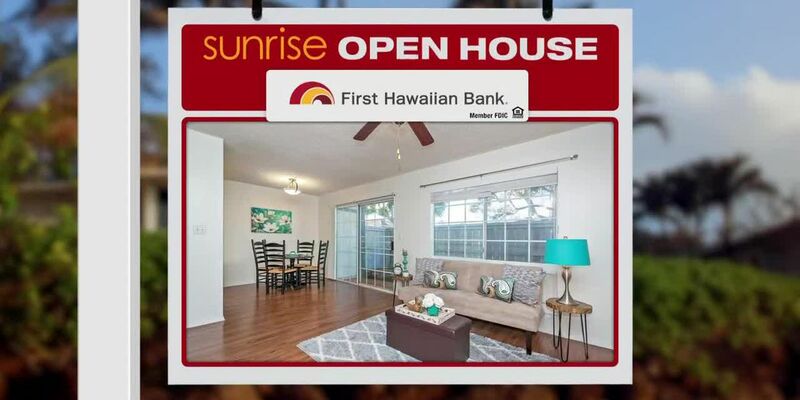 In this week’s Sunrise Open House, we explore homes under $800,000 in Windward Oahu, Pearl City and Kapolei. 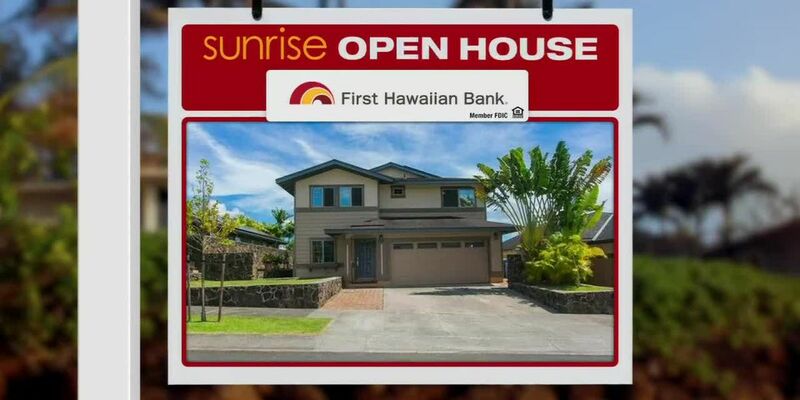 In this week’s Sunrise Open House, we explore the Leeward Coast. 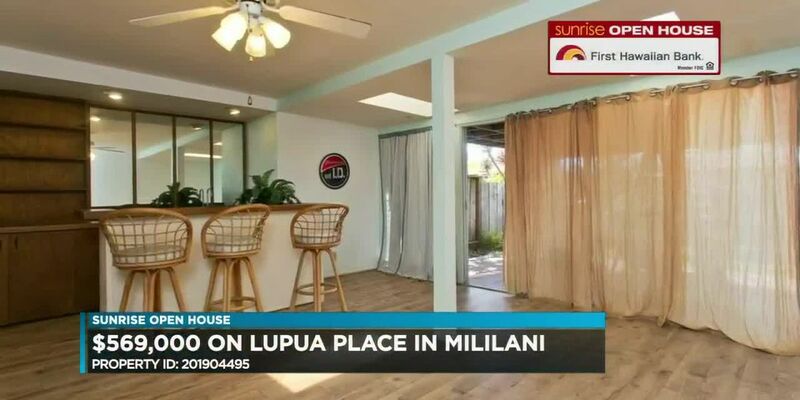 In this week's Sunrise Open House, we explore Mililani Mauka! 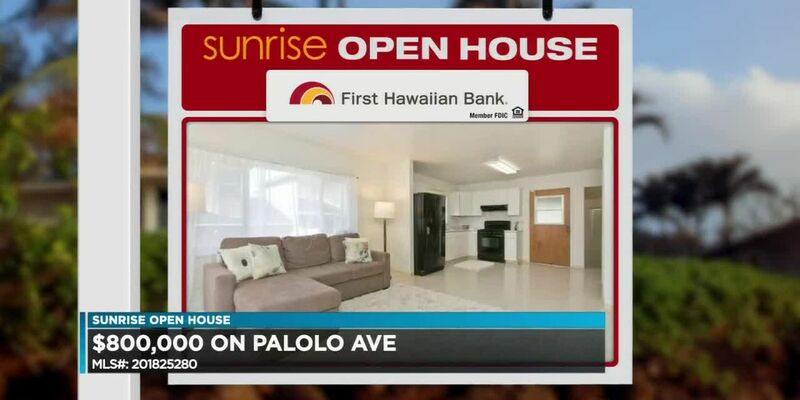 This week, we’re looking in Palolo at homes all priced under a million dollars.Let’s start on 10th Avenue. 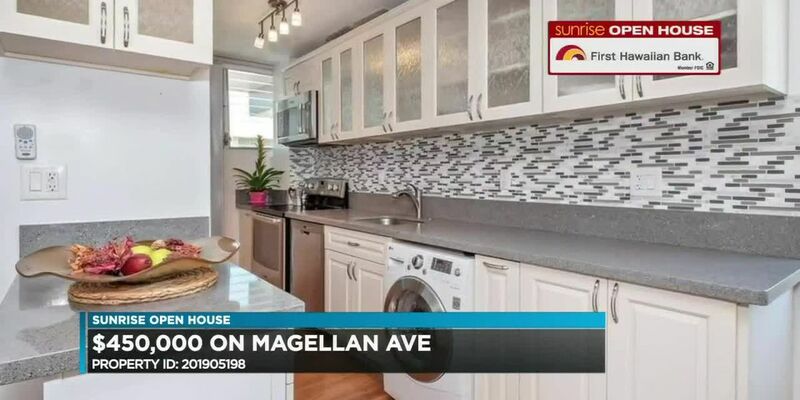 This 2 bedroom, 1 bathroom home features a carport, granite counter tops and wood laminate flooring. 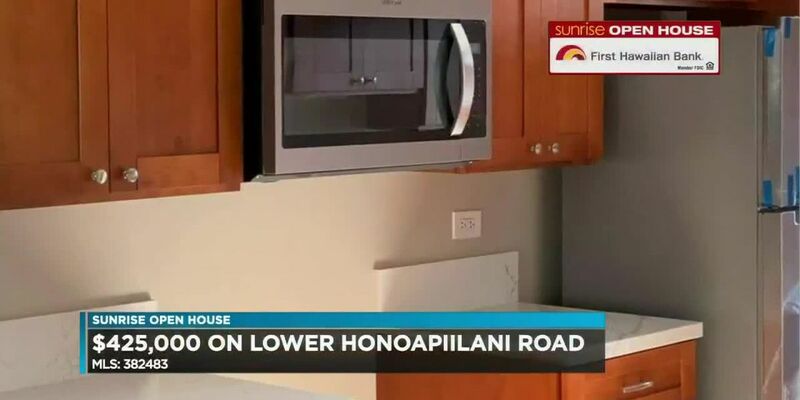 If you're looking to live in a family-friendly community, Wahiawa is definitely a place to consider. 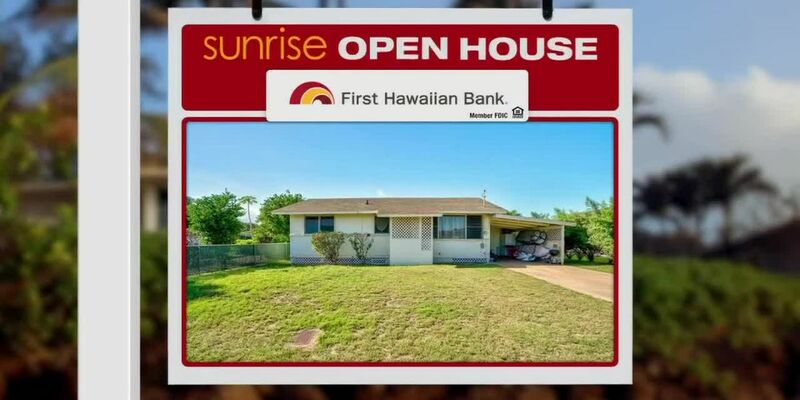 Join us this week as we look at three properties up for sale in Wahiawa. 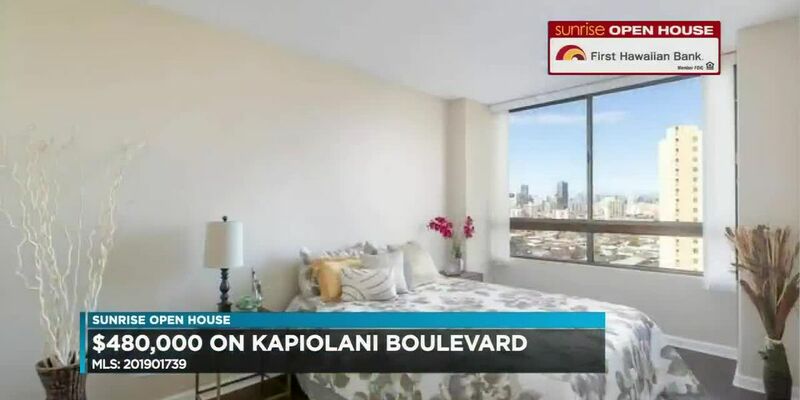 A two-bedroom apartment is on the market for $348,000 on Puamaeole Street. 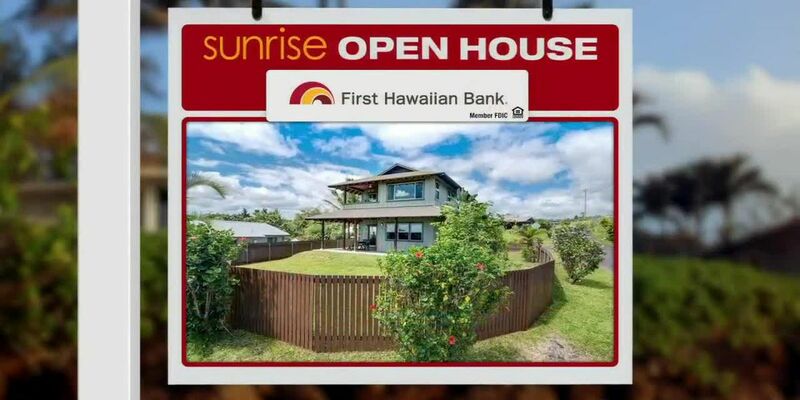 Other listings include a stand alone home on Hanaloa Street for $480,000, and a three-bedroom home on Kaiopua Street for $680,000. 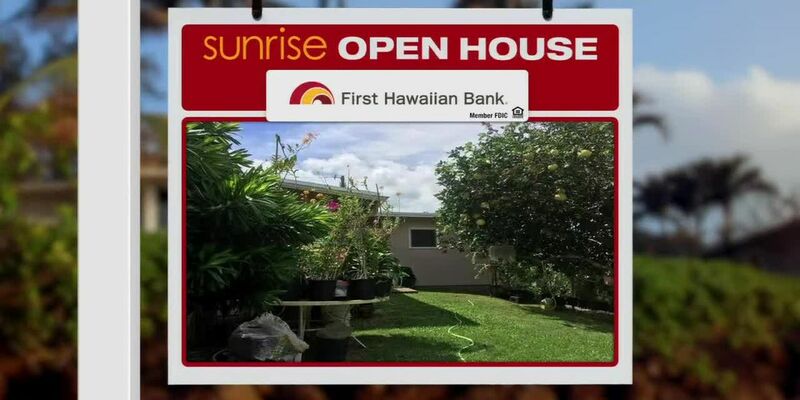 On this segment of Open House with First Hawaiian Bank, Sunrise looks at some homes in Pearl City and Aiea. 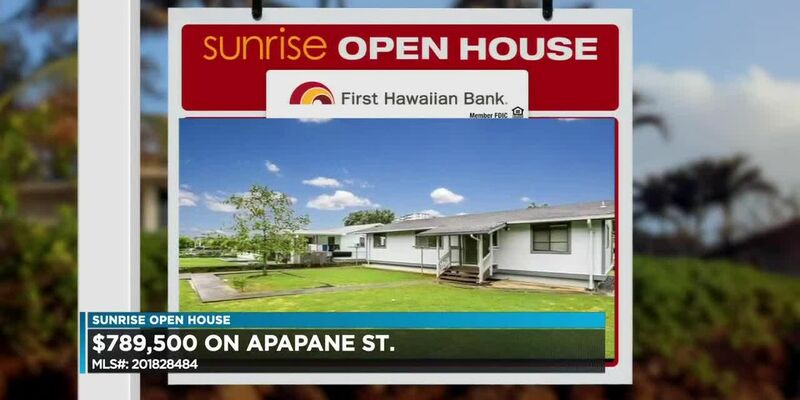 On today's Sunrise Open House, we're focusing on Kaimuki single family homes. 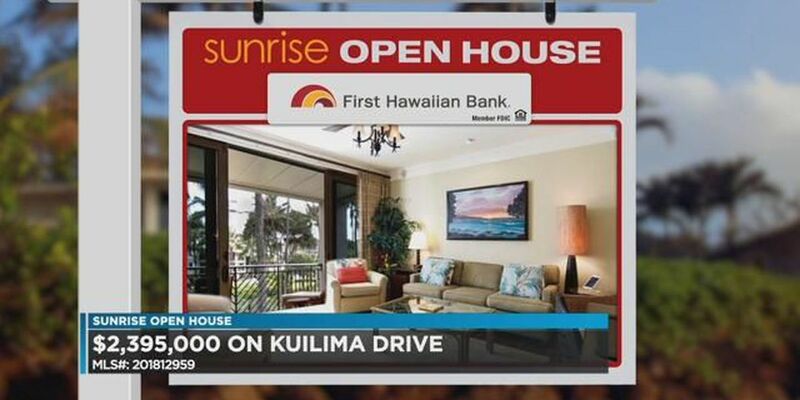 We're heading to the North Shore and the community of Kuilima at Turtle Bay Resort. 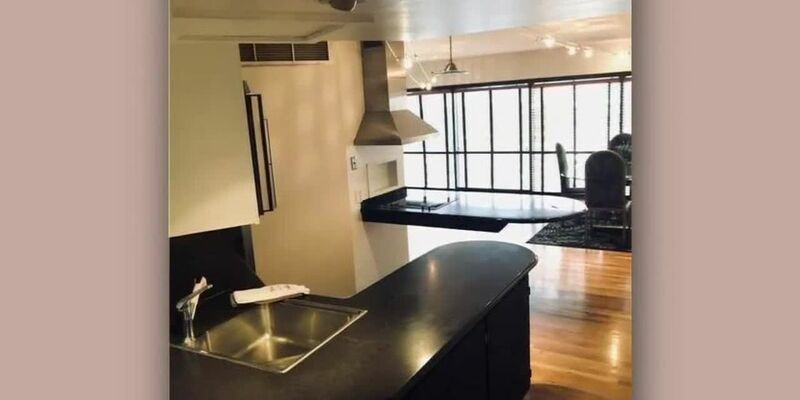 There are 12 fee simple units actively listed for sale, priced from $525,000 to more than $3.6 million. 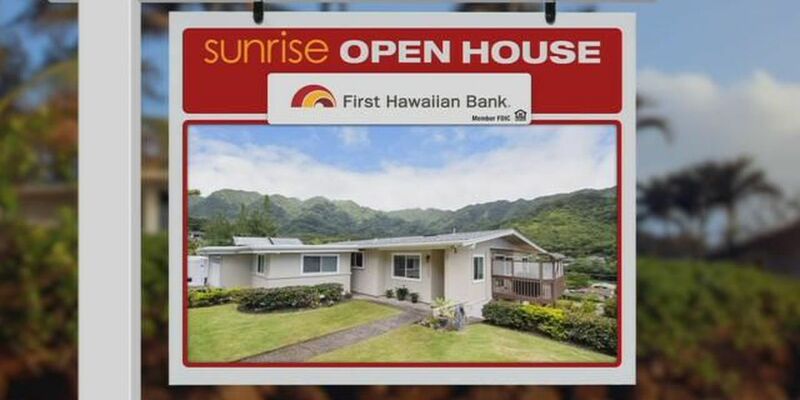 On this week's Sunrise Open House, we look at single family homes in the very popular community of Manoa Valley. 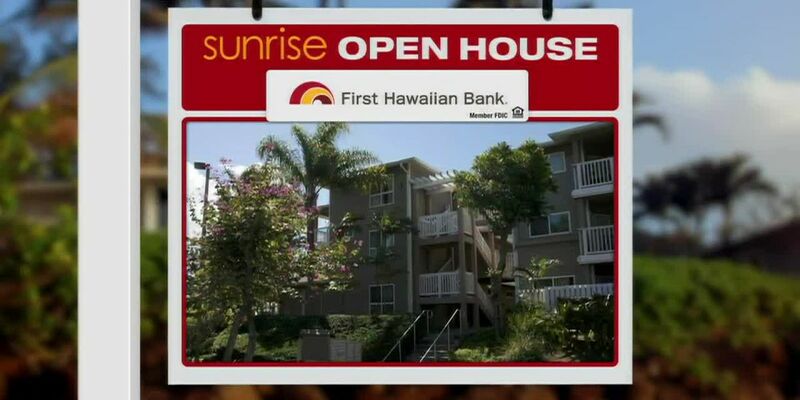 On today's Sunrise Open House, we check out condos and townhouses in Mililani. 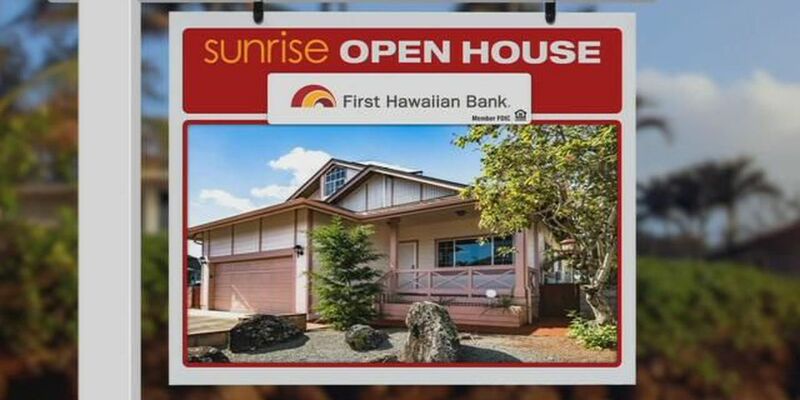 There are 64 actively listed for sale, priced from $125,000 to $595,000. 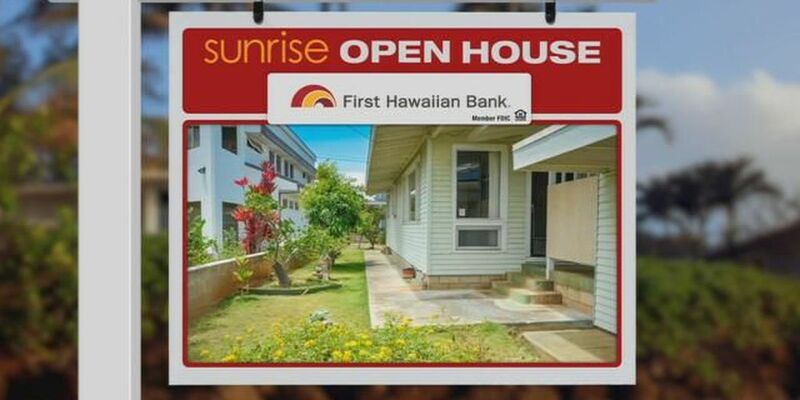 This Sunrise Open House will focus on Makakilo's Kahiwelo: a newer neighborhood with most homes less than 10 years old.